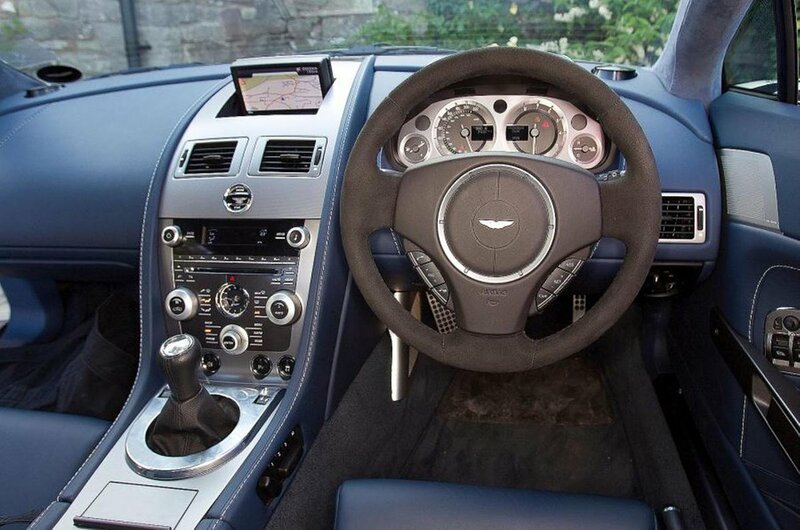 Used Aston Martin Vantage Review - 2005-2018 | What Car? 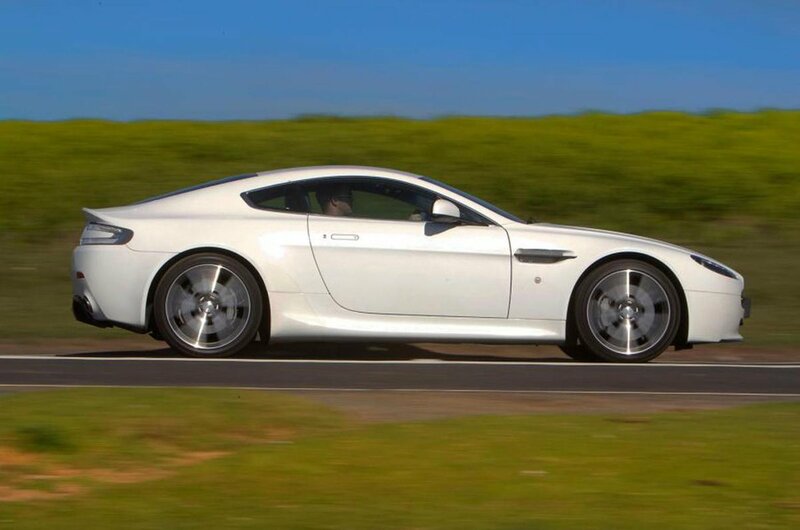 Which used Aston Martin Vantage coupe should I buy? When the Vantage first went on sale there was just one engine: a 4.3-litre V8. However, while this sounded fantastic, performance was a little underwhelming. You're much better off going for the 4.7-litre V8 that replaced it in 2008, or the 5.9-litre V12 that was added to the range in 2009. You can also seek out a V8 S and a V12 S version of both cars, tweaked for even more oomph. 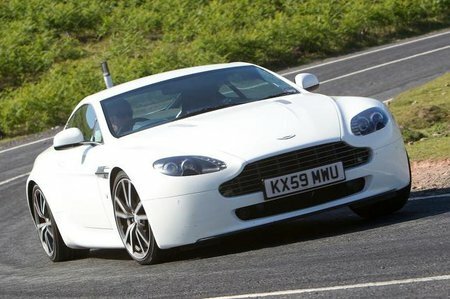 In fact, the V12 Vantage S is, with a 0 to 62mph time of just 3.7secs, the fastest production Aston ever. You can also choose between a six-speed manual gearbox and an automated manual that you control via steering wheel-mounted paddles, with the former very much the one to go for, because the automated manual is jerky. Safety is decent, with side airbags, traction and stability control all standard. Equipment also includes climate control, electrically adjustable seats, a six-CD multichanger, sat-nav and parking sensors.